*Disclosure: I received a complimentary meal at Buddy's to facilitate this post. The opinions expressed here, however, are my own. 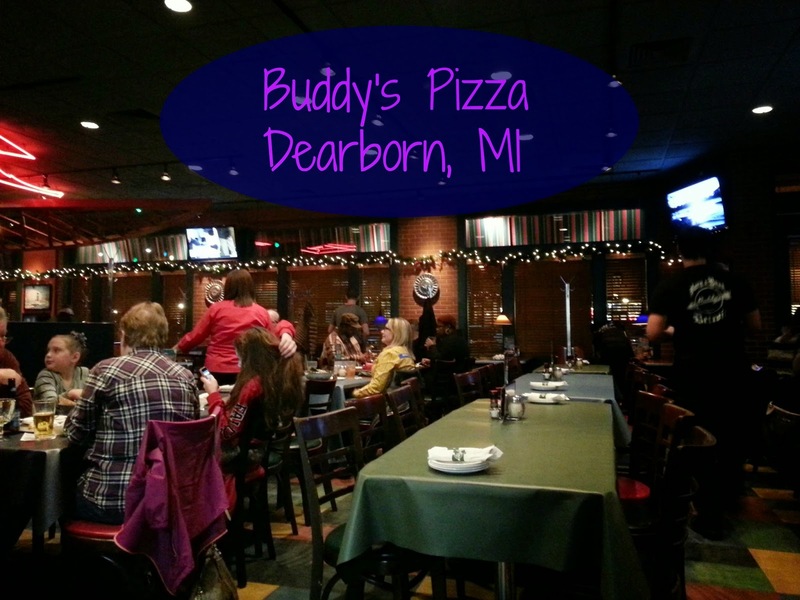 I had the pleasure of dining at Buddy's Pizza in Dearborn, MI last week during my "staycation" at the adoba hotel (check bloggingisatrip.com next week for my hotel review). 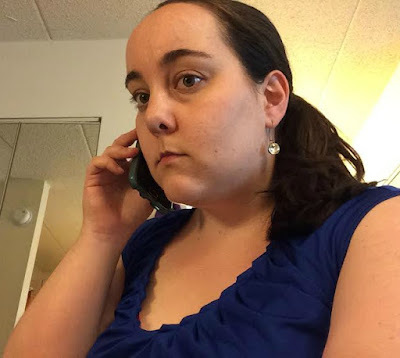 I had been to Buddy's Farmington Hills location before, and also its Royal Oak take-out location, but never to the Dearborn one. This location is conveniently located on Michigan Ave., in what could be considered "downtown" Dearborn. We started the meal with a round of Buddy Bread, and then came the pizzas. Ohhhh, the pizzas. 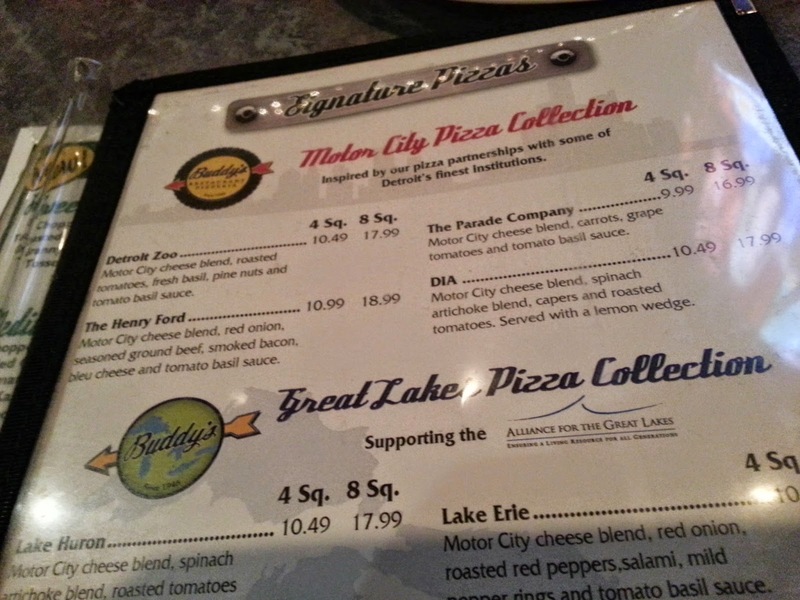 For those who don't know, Buddy's is one of the restaurants in this area famous for its "Detroit-style" pizzas (sauce on the top). It's also famous for its deep-dish pizza, so of course I had to order a 4-piece. I couldn't resist ordering their cream puff for dessert, especially since another blogger on the trip (one of a few Canadians, actually) had never had a cream puff, and it definitely did not disappoint. Service was also good at this Buddy's, and I would go back if ever in the area again. It's a quick drive from the adoba hotel as well as the Fairlane mall, so if you're ever down that way I encourage you to check it out. 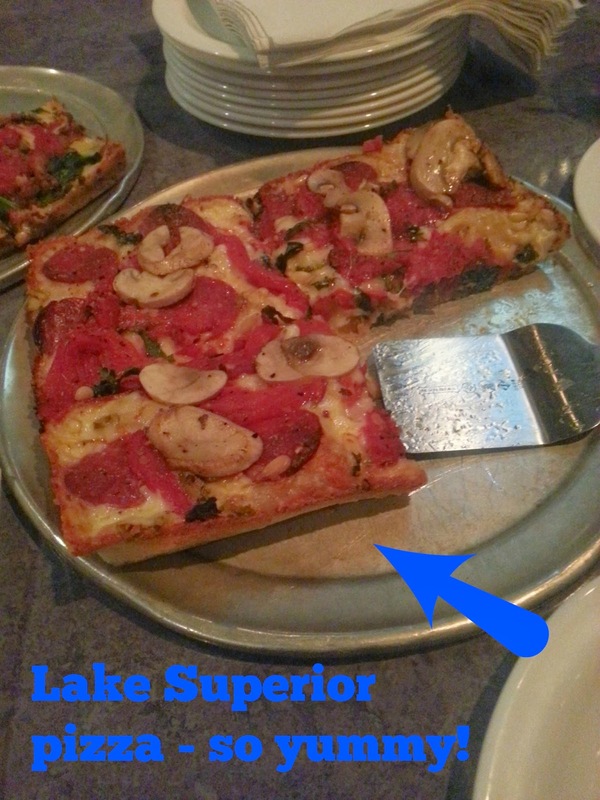 Buddy's Pizza, www.buddyspizza.com, 22148 Michigan Ave., Dearborn, MI 48124. 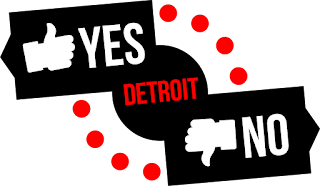 (313) 562-5900.